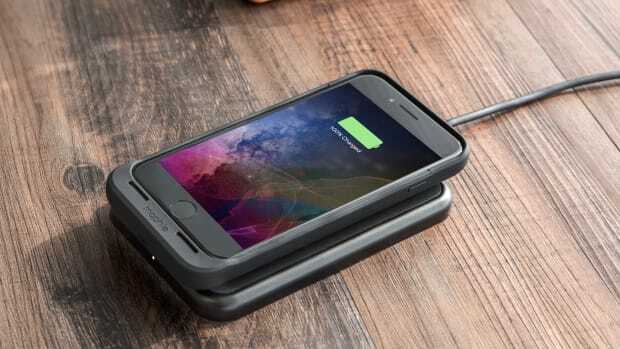 A new line of accessories for those who need a little more than a battery case. 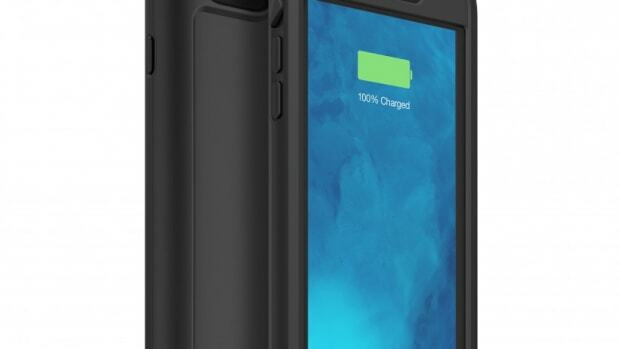 Mophie is launching their first iPhone case...with a twist. 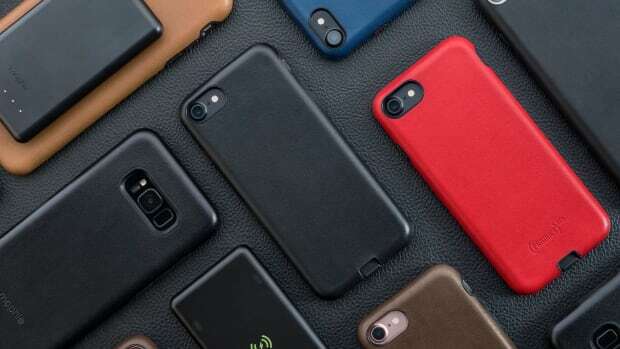 Their new hold force system starts with their base case (for iPhone 7), which features magnetic plates that can attach to a variety of accessories. The system will launch with three accessory options: a card wallet, folio, and of course, a battery. 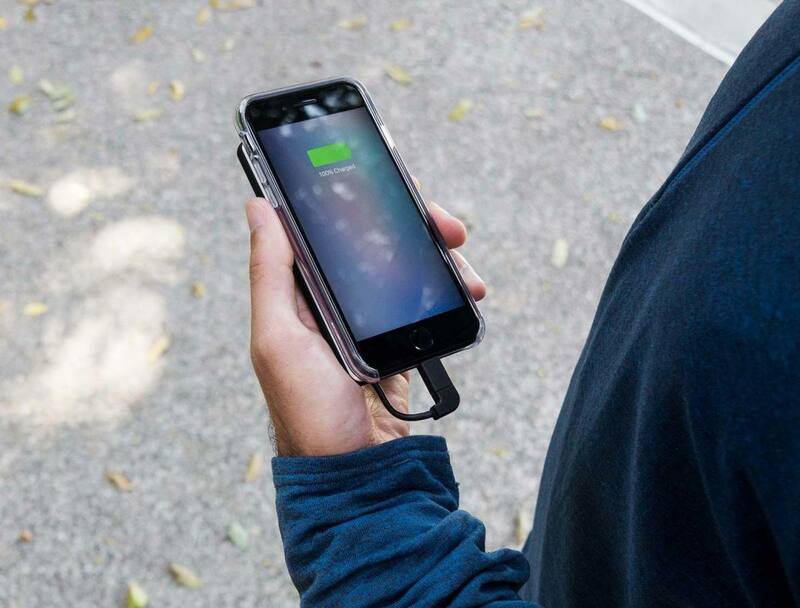 It&apos;s a great solution for anyone who finds battery cases to be too thick, giving you the option to bring a battery only when you need it and neatly organizing your pocket contents at the same time. Because a battery case can be a bit too chunky.